You need to hold a current passport that is valid for at least six months after the departure date is required. 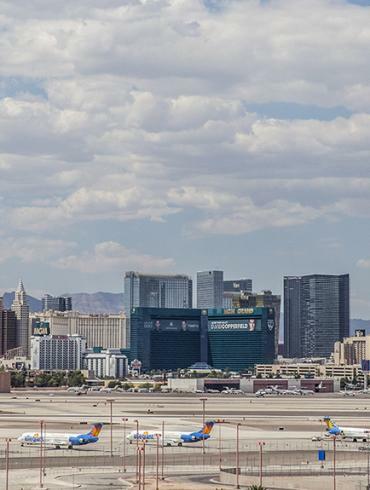 If traveling to Las Vegas for 90 days or less, the Visa Waiver Program enables Australians and New Zealanders to enter without attaining a visa with an “ESTA.” An ETSA application must be filled out and completed online at least 72 hours prior to departure. It allows travel for up to 90 days in the U.S., Mexico, Canada and the Caribbean and is valid for two years. For more information and to apply, visit https://esta.cbp.dhs.gov/esta. Find out how the Department of Foreign Affairs and Trade (DFAT) supports Australians abroad. Find out how the New Zealand Ministry of Foreign Affairs and Trade (MFAT) supports New Zealander’s abroad.